The Milan Pass guarantees free entry or reduced ticket prices to several museums, attractions and galleries. Pass holders also get exclusive discounts and freebies at many shops, restaurants and affiliated leisure facilities throughout the city. * You can make this choice when you pick up the Milan Pass. The Milan Pass is a physical card with a chip. You can then use this card at all participating attractions and in the transport. 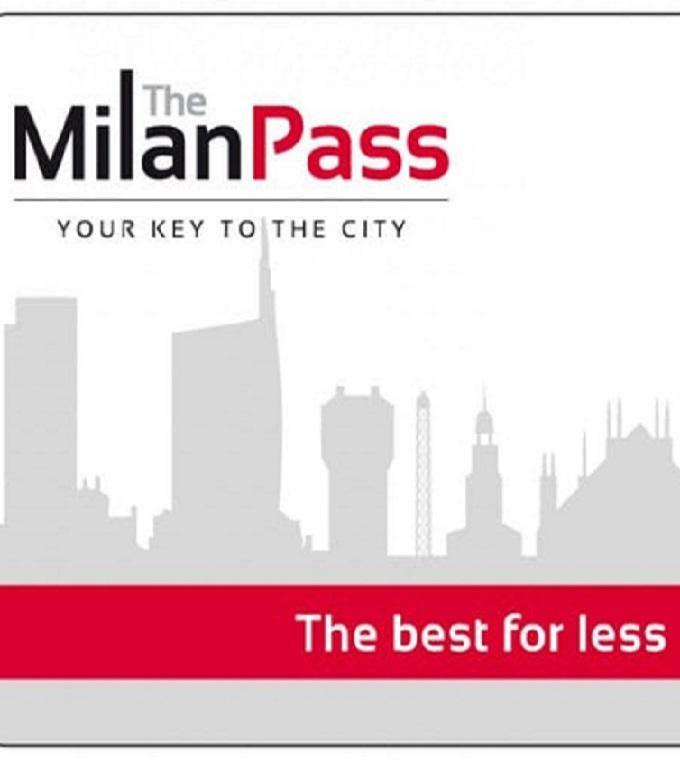 When you make the reservation for the Milan Pass online your card will be ready for you. But you will still need to make your choice between public transport or Hop on Hop off Bus.